Besides you, dogs only love one thing more…treats! But unfortunately, store-bought goodies are not always the best way to go. They contain added sugar, unwanted grains and salt overload. That’s why, Personal Creations sent over homemade dog treat ideas for your very best friend. These treats all contain a serving of veggies, protein or delicious fruit. 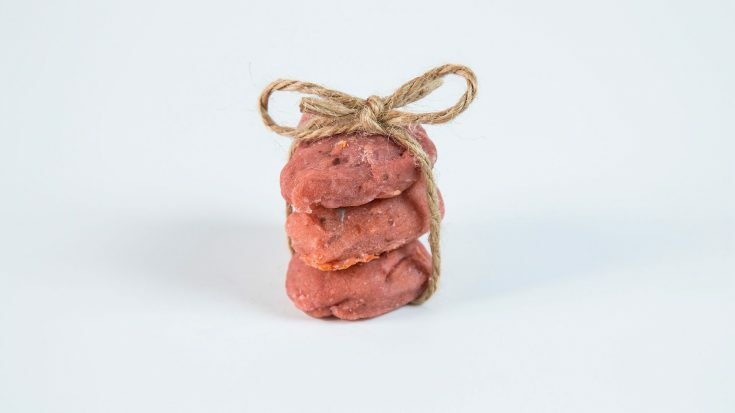 Show your pups how much you love them by baking a pupcake or berry cheese treat. It’ll surely have their tails wagging for days. 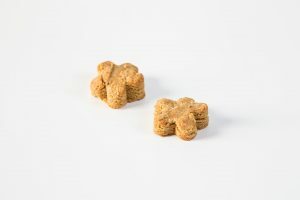 Check out these delicious treats in Personal Creations’ guide to 26 Easy-to-Make Dog Treats For Your Furry Best Friend.